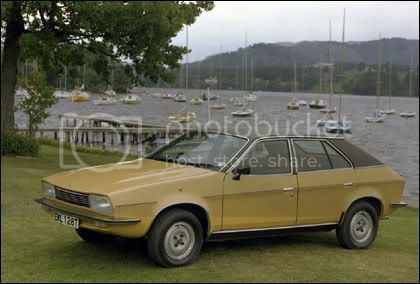 I'd go for a C4, I do remember the old princess though, my Dad had one when I was a nipper! Hold on, who voted for the migraine? Did they stop them leaking yet? Went in the inlaws ashtray in the summer, and by god it was uncormfortable with the lack of room. Id love to have a big windscreen, do they get dirty?